This is a must see! 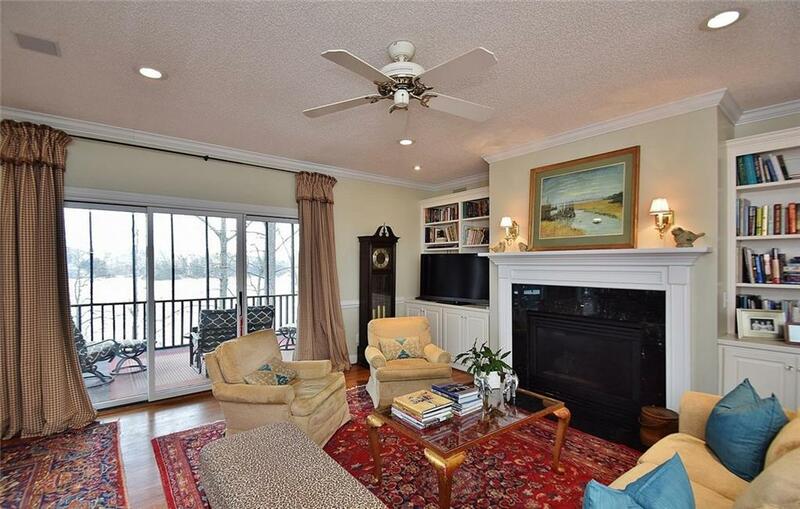 Beautifully renovated country French ranch on Lake Lanier. 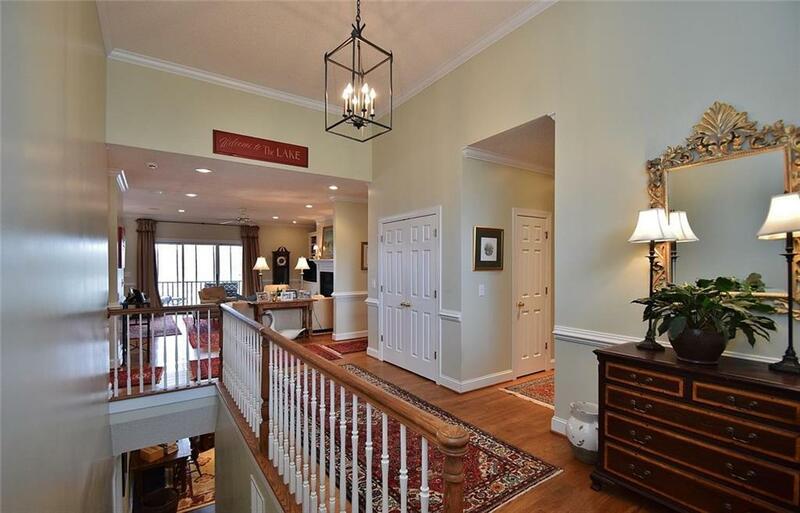 Attention to detail is an understatement throughout house from light ?fixtures to custom cabinetry, this one is move in ready for the pickiest buyer. 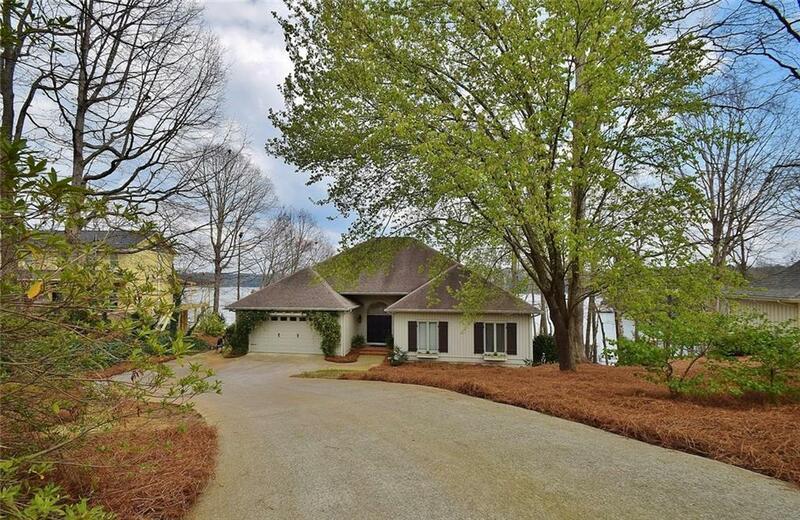 Gorgeous lake views and drought proof deep water dock with lift. Very easy to show...call for quick appt.